Due to the extremely cold weather and many blood drive cancellations across the region - we are in EXTREME EMERGENCY APPEAL for blood. 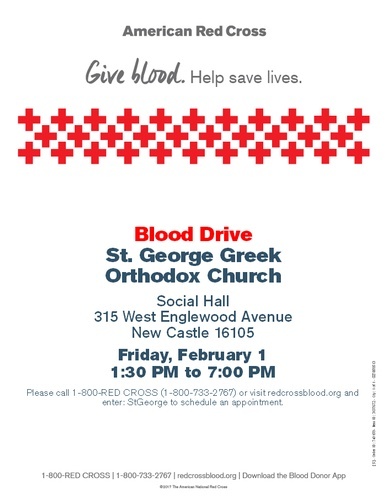 If you are well and are willing to brave the cold, please make an appointment to participate in this blood drive at St. George's Greek Orthodox Church, across from St. Camillus Catholic Church in New Castle. Make an appointment through 1-800 RED CROSS or www.redcrossblood.org. 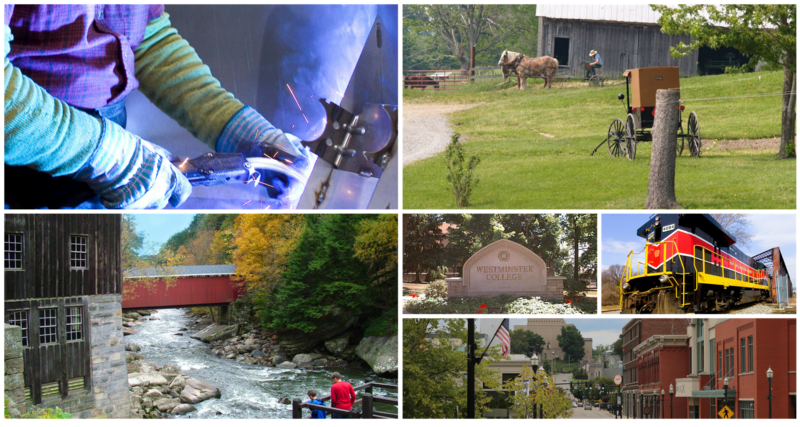 Or call Barb Kimbell 724 371 6058.